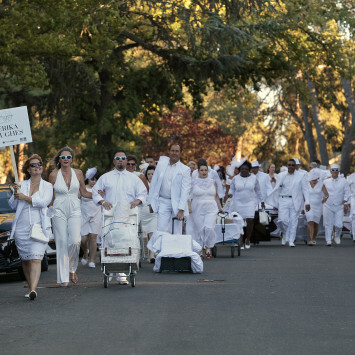 Le Dîner en Blanc – Sacramento has become a must-attend event in the city! And to continue the tradition, Dîner en Blanc International is looking for a new team of outstanding hosts in 2019 and onwards. 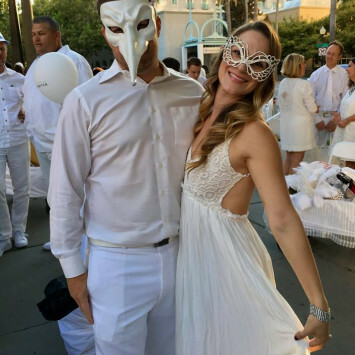 Thank you Sacramento for another Dîner en Blanc to remember! 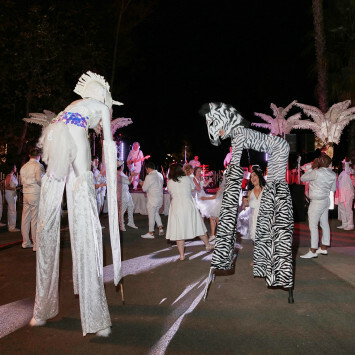 1,800 revelers gathered at the Sacramento Zoo in the iconic and historic Land Park neighborhood for the 3rd edition of Le Dîner en Blanc Sacramento on October 6th. 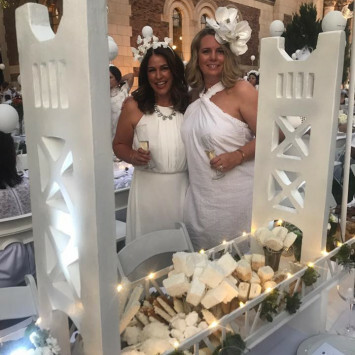 The 3rd edition of Sacramento’s Dîner en Blanc was a truly magical evening and we extend a huge thank to the performers, artists, musicians and dancers for once again making the evening one of the most unforgettable nights in Sacramento. 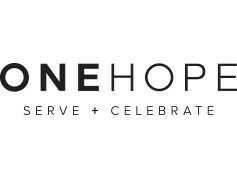 Dress to impress in your finest and most imaginative “Best en Blanc” and DOCO and GOLDEN 1 CENTER just might name you the 2018 Most Elegant Couple! 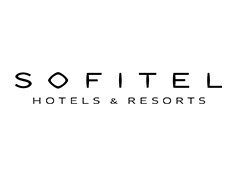 Finalists will be selected at the event and the couple with the most modern, fashion forward or avant-garde crisp, white look has the best chance of winning a package that includes dinner for two at Echo and Rig and two tickets to the Fleetwood Mac concert at the Golden 1 Center on November 23! What’s on your table? Nugget Markets is looking for you to go all out when it comes to table décor. To entice your creativity, Nugget is hosting a #DEBBestTableEver contest! 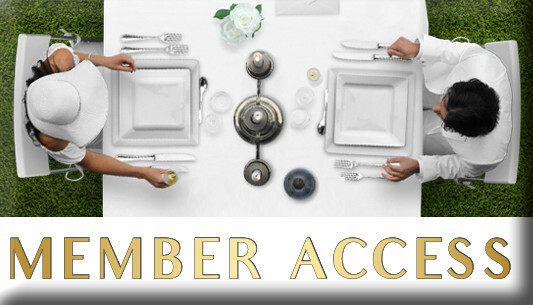 Three members and their guest will be chosen for best "Art of Table" based on plate presentation, glam and chic effect, originality and harmony. Take a photo of your table or another table you feel is worthy and post on Instagram with #DEBBestTableEver. Or email it to BestTableEver@nuggetmarket.com. All photos must be submitted before 10pm Sun, Oct 7. Had a great time at our first event this year. Finger crossed my items are found!